Blago's bro says trial should be a no-go. The controversial federal law against so-called honest services fraud is so vague that corruption charges against former Gov. 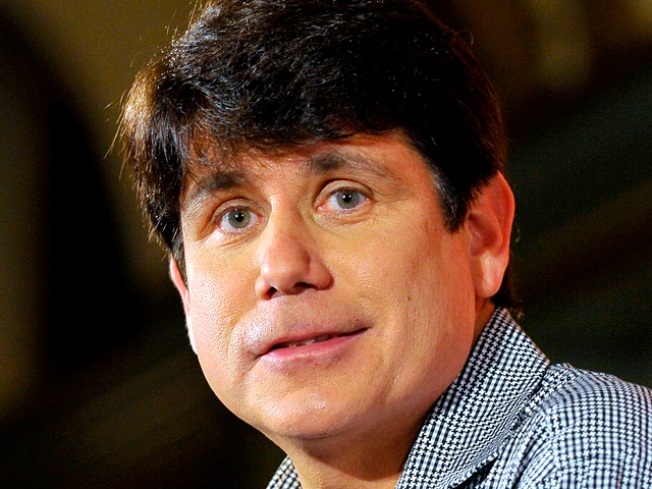 Rod Blagojevich's brother should be dismissed, a defense attorney said Thursday. Attorney Michael Ettinger asked a federal judge to dismiss the two mail fraud charges against Robert Blagojevich, saying the law is so "vague and expansive that only the prosecution can define what conduct it prohibits." The law, which is being weighed in three cases before the U.S. Supreme Court, bars officials and business executives from depriving the government or companies that employ them of their "intangible right to honest services." It is one part of the federal mail fraud statute. In court papers, Ettinger told U.S. District Judge James B. Zagel that efforts to define what that means are "a multitude of vague and inconsistent standards for the facially meaningless phrase that Congress plucked out of the caselaw." A spokesman for the U.S. attorney's office, Randall Samborn, said he would have no comment on Ettinger's request to dismiss the charges. Rob Blago's attorneys also recently asked a judge to keep private hundreds of "intimate" phone calls he argues the FBI wrongly intercepted as part of its investigation of the former governor.